Hang on...fall must be coming...eventually! I spoke too soon the other day when I said it was beginning to feel like fall because today it was almost 80! It's mid-October. What gives?! Well, these little guys are doing their part to bring on a bit of fall - at least to my craft room! What a beautiful fall card Kathy! Thanks so much for playing in our ‘Leaves’ challenge at Dies R Us! Please come back again soon! 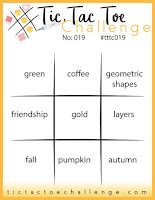 Such a sweet fall themed card. 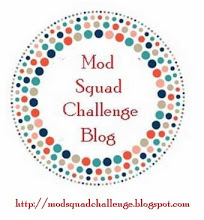 Love those little mice and that awesome gold mosaic leaf! 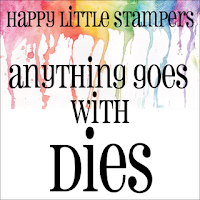 Thanks for linking up and playing with us at Happy Little Stampers October Anything Goes With Dies Challenge. Thank you for joining in at MAWTT. Wow, great card and it fits so many challenges! 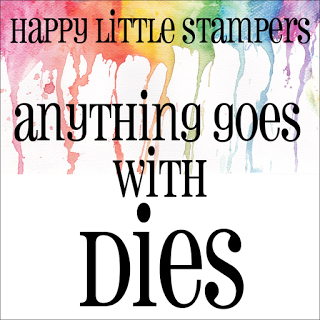 Really glad you shared it with Happy Little Stampers October Anything Goes With Dies Challenge! I can just see this leaf falling down from the tree with the cute mice hanging on for a ride. What fun this card is! Love the whole idea. 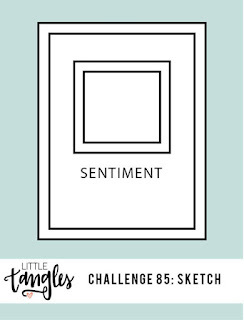 Thanks so much for sharing your card with us this week. Good luck! So glorious! 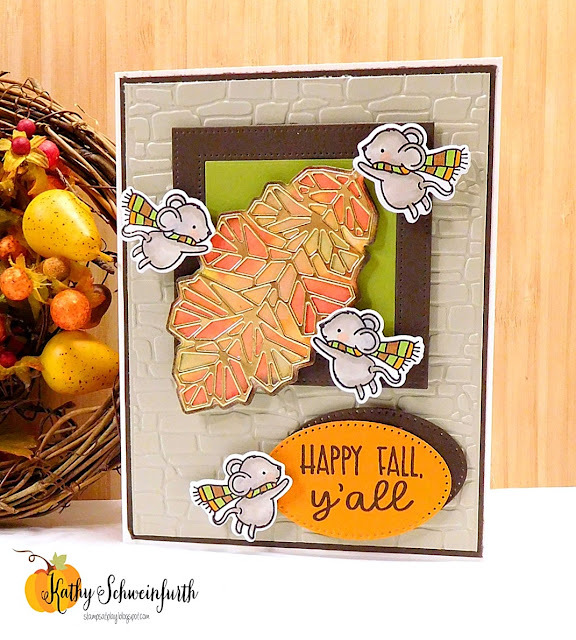 The gold really adds some class to this very creative fall card. 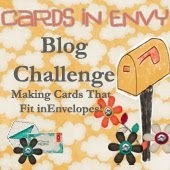 Thank you so much for joining us in the Cards in Envy "Blowing in the Wind" challenge. Appreciate your entry. Absolutely gorgeous, absolutely adorable! Looks like the cute little mice are having the time of their lives!! 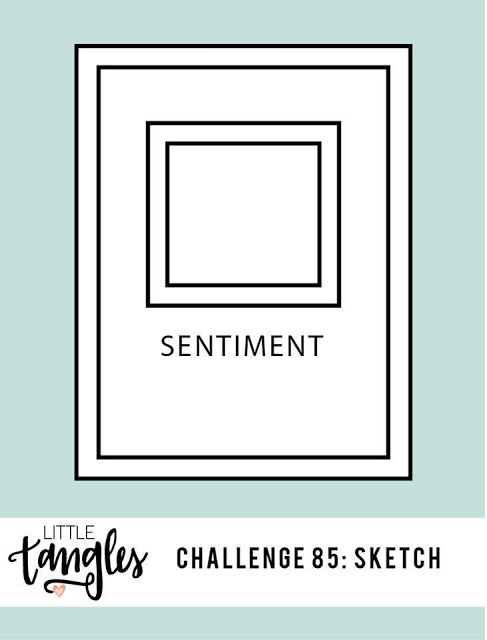 Love your version of the sketch, thank you so much for joining us at the Little Tangles challenge! 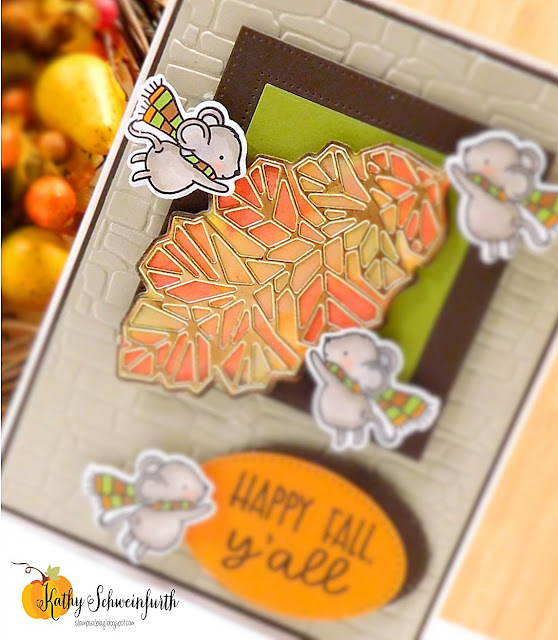 Super cute fall card! Love the little mice hanging on to that leaf! Thanks for sharing with us at Cards in Envy. 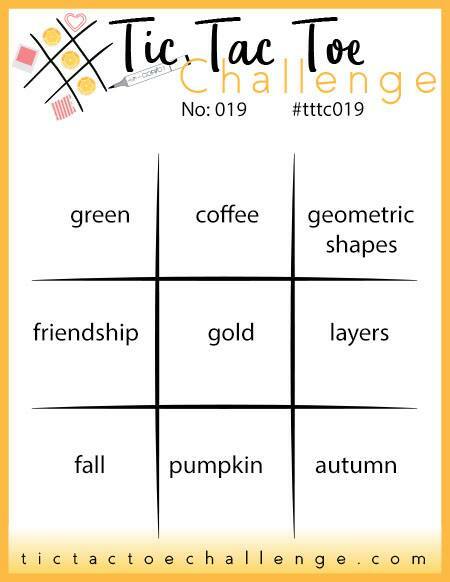 What a super cute card....... thanks again for joining us over at TTTC. 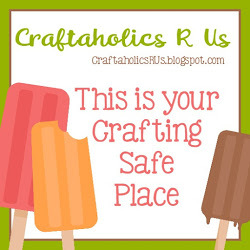 Kathy, this is so pretty! What a cute images too! You did an amazing job with your design. 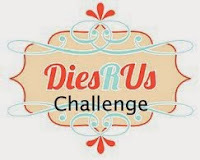 Thanks so much for joining our challenge at Dies R Us. 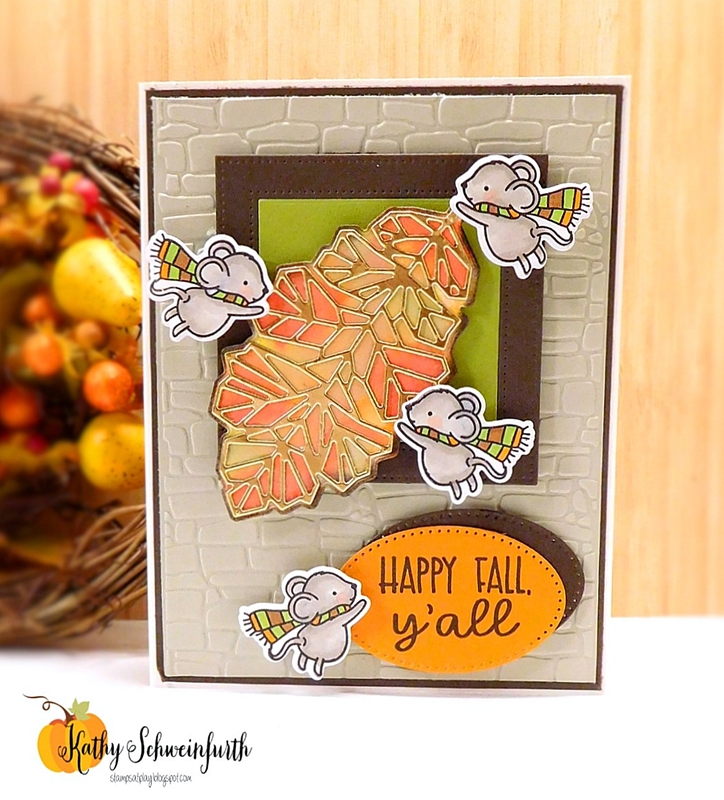 Wow Kathy, this is such a perfect 'fall' card!! The embossed background catches my eye straight away and then that gold die-cut leaf is stunning. Loving all the wee little mice, they look like they are flying. 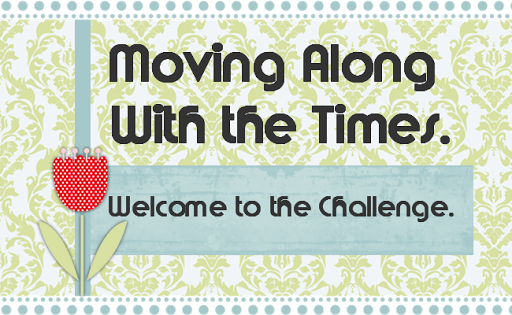 So happy to see you at Little Tangles this month! Thanks for sharing with us at Words 2 Craft By!! Tis is an amazing car - love the coloring and gold overlay! Gorgeous colors! Love the gold embossing!